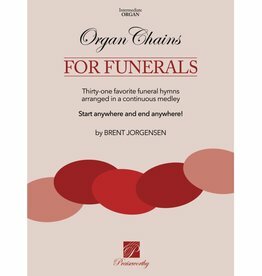 Thirty-one favorite funeral hymns arranged in a continuous medley for organ prelude/postlude. You can start anywhere in the book and end anywhere! 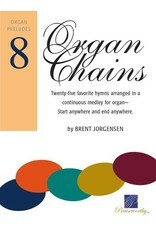 Pedals are included within the staff. 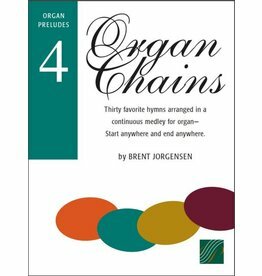 Twenty-three favorite hymns and Primary songs arranged in a continuous medley for organ prelude—allowing the organist to start anywhere and end anywhere. Pedals are included within the staff. 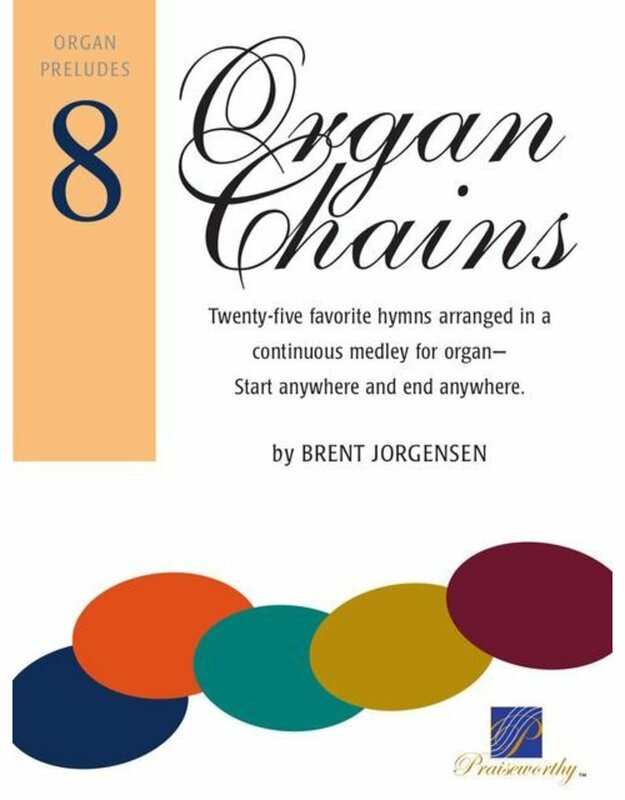 Twenty-eight favorite hymns are arranged in a continuous medley for organ prelude—allowing the organist to start anywhere and end anywhere. Pedal included within the staff. 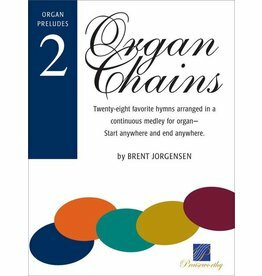 Twenty-six favorite hymns are arranged in a continuous medley for organ prelude—allowing the organist to begin anywhere and end anywhere. Pedal written within the staff. 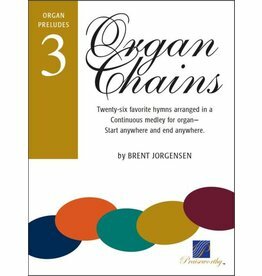 Thirty favorite hymns are arranged in a continuous medley for organ prelude—allowing you to start anywhere and end anywhere. 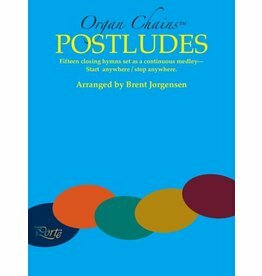 Pedal notes included within the staff. 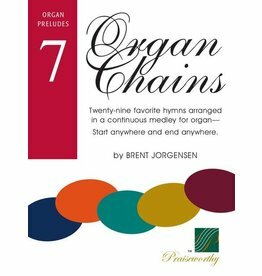 Twenty-six favorite hymns arranged in a continuous prelude medley for organ prelude, allowing you to start anywhere and end anywhere. 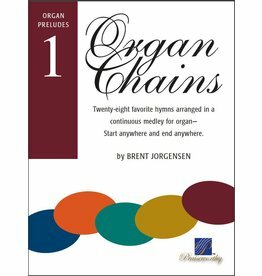 Organ preludes containing twenty-eight favorite hymns arranged in a continuous medley, which can be started anywhere and ended anywhere. Pedaling is included within the staff. 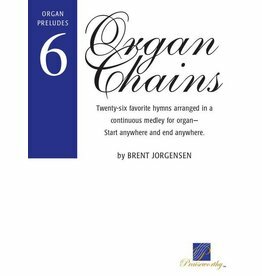 Organ preludes, containing twenty-nine favorite hymns arranged in a continuous medley—start anywhere and end anywhere, filling time with reverent music. Fifteen favorite closing hymns arranged for organ prelude in a continuous medley, allowing you to begin anywhere and end anywhere.